State BJP leaders Jay Prakash Majumdar and Sisir Bajoria met the state's Chief Electoral Officer and urged him to take appropriation action over the alleged violation of the model code. A controversy has erupted in West Bengal after popular Bangladeshi actor Ferdous Ahmed campaigned for the state’s ruling TMC, prompting the BJP to lodge a complaint with the Election Commission claiming it violated the model code of conduct. State BJP leaders Jay Prakash Majumdar and Sisir Bajoria met the state’s Chief Electoral Officer (CEO) Ariz Aftab and urged him to take appropriation action over the alleged violation of the model code. “We believe that it is a compeletely illegal move executed intentionally. 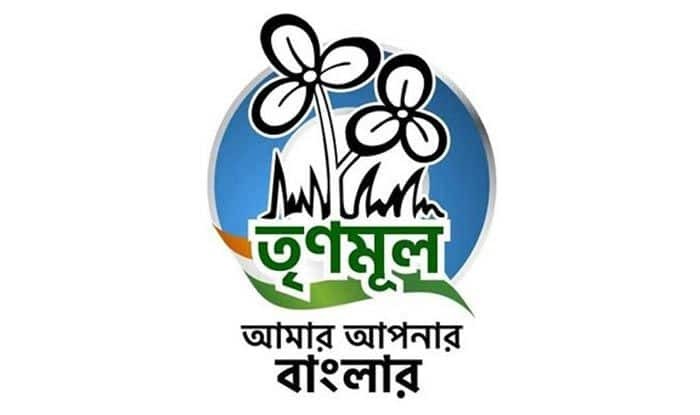 This is a proof of the TMC’s bankrupt politics,” the Majumdar, the state BJP vice president, said. “All should vote for the Trinamool Congress. All should vote for didi (TMC chief Mamata Banerjee),” Ferdous was claimed to have told voters while sharing the dais with Agarwal. “I have no knowledge about this (Ferdous campaigning for him). I have only two star campaigners Mamata Banerjee and Suvendu Adhikary. I have participated in Mamata’s two rallies and today I took part in a roadshow in Islampur where Suvendu Adhikary was present,” Agarwal said. When approached for comments, a senior official at the CEO’s office tersely said the matter is being looked into.